IDLNY will be filing for a new bill for the 2017/18 legislative session. Recent bills have worked to help New York certified interior designers to use signing authority that they have under existing law to stamp and seal documents that are submitted to public officials. 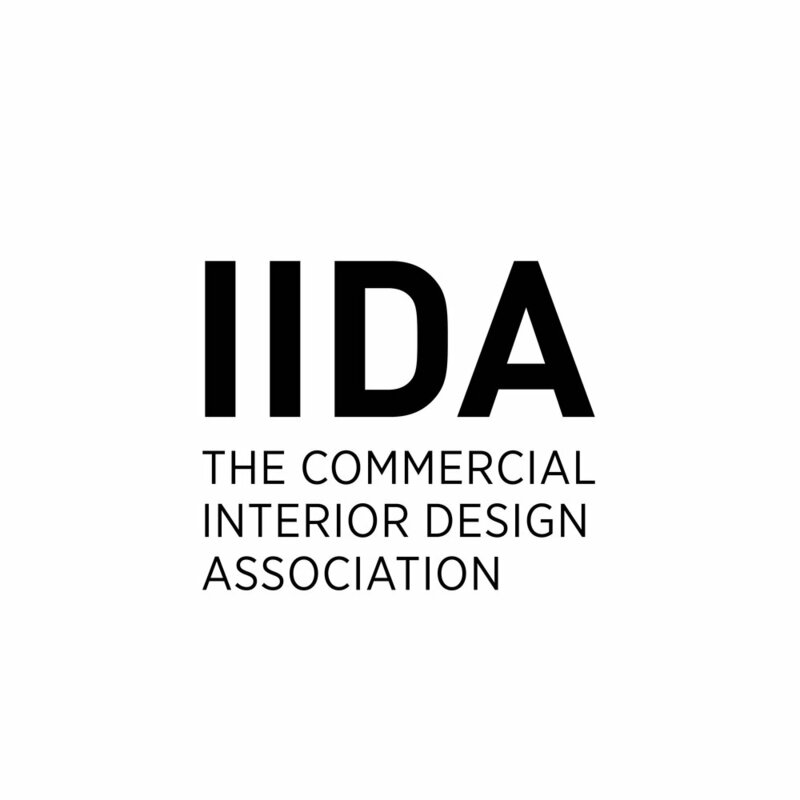 Allow Certified Interior Designers, especially those concentrated in the Metro New York area to seek additional opportunities, such as expanding small and minority owned businesses, enhancing design students’ future, and ensuring trust and accountability with clients. Providing a career path to retain local talent and jobs from the 13 institutions in New York State that confer a degree in interior design. Please check back soon to learn more about the new bill. An act to amend the business corporation law, the education law and the limited liability company law, in relation to permitting certified interior designers to enter into joint enterprise or partnership of a design corporation. Read more here. This legislation amends the Business Corporation Law, the Education Law and the Limited Liability Company Law in relation to permitting certified interior designers to enter into joint enterprise or partnership of a design corporation. Current law permits architects, engineers, landscape architects and land surveyors to join together in a multi-disciplinary business, partnership or corporation. This bill would add certified interior designers in the current statutes that allow for this kind of arrangement. Read more here. Learn how you can contact your State Representatives to help pass through legislation. Read more here.